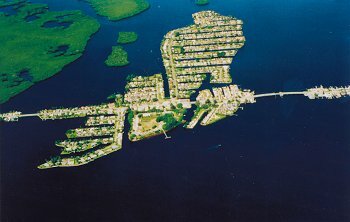 Call Sandi Stricklin 239-851-6244 for your vacation home in Punta Gorda Florida! This is a Waterfront Paradise - Just Waiting For You! that still retains the charm of a Florida from days past. Where To Retire magazine ranked Punta Gorda #1 in the nation! it's "Top 10 Best Places to Live"
"One of the Top 10 Places to Sail"